Summer is here and inevitably your electrical bill is skyrocketing as the months go on. We have a few simply upgrades you can make to your home to make it more efficient and help keep more money in your bank account. Energy.gov suggests that turning your thermostat down 7-10 degrees for 8 hours a day can save you "as much as 10% a year on your heating/cooling." Save more money; follow the recommended optimum daytime (75 degrees) and nighttime (70 degrees) temperatures, you can preset these and your thermostat will adjust on it's own. Adding new or additional insulation to your ceilings, attic and walls along with using caulk and or weather stripping (ensuring windows and doors are properly sealed) will prevent cold drafts and air leaks, keeping warm air inside in the winter. These same improvements will help trap cold air inside in the summer. Now you've programmed your thermostat to the optimum levels, but chances are you may feel a little warm in certain rooms throughout the day. This is where an energy star ceiling fan can help. The average central air conditioning unit uses 3,500 watts of energy when running while the average ceiling fan uses only 60 watts, even when running on high! You could save alot of money even by running your fan for only half an hour a day. In order to get the most from your ceiling fan follow these simple ceiling fan hacks from The Simple Dollar. HACK #1 In the summer time you want to adjust your fan so the air blows downward. Most fans have both a clockwise and a counter clockwise setting. There are conflicting theories on what direction to use and when, simply because it is all dependent on how the blades are aligned and this varies from model to model. Forget the theories, theres an easier way. Simply stand below your fan and turn it on high, if you immediately feel a breeze, then it is on the summer setting (usually counter clockwise). During the summer months, your ceiling fans should be running on high, with air blowing down, this will create the most air movement and give you the coveted breeze effect. 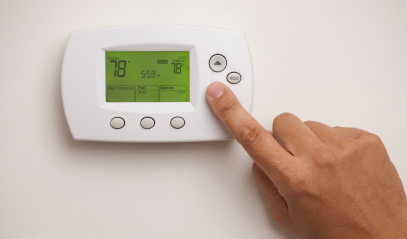 HACK #2 Turn the heat up a few degrees in the summertime. Sounds crazy right?! But, running your fan on high throughout the day will circulate the air better and create a breeze effect that will make the room feel cooler than it actually is. 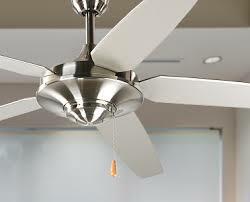 HACK #3 Turn ceiling fans off when you leave your home. Obviously! Right?! Though running at 60 watts isn't a ton, you are sure to save quite a bit more if you shut your fans off when you're not home. Obviously, old appliances aren't as energy efficient as newer models. So, replace these dinosaurs with newer more efficient, Energy Star certified appliances. A high efficiency on-demand water heater only fires when you need hot water. It heats it quickly and then stops burning fuel. Get low flow appliances. Low flow toilets, shower heads, and washing machines save alot of water than more traditional models. For the best results, double up. Combine a low flow shower head with a on-demand water heater and double your savings. 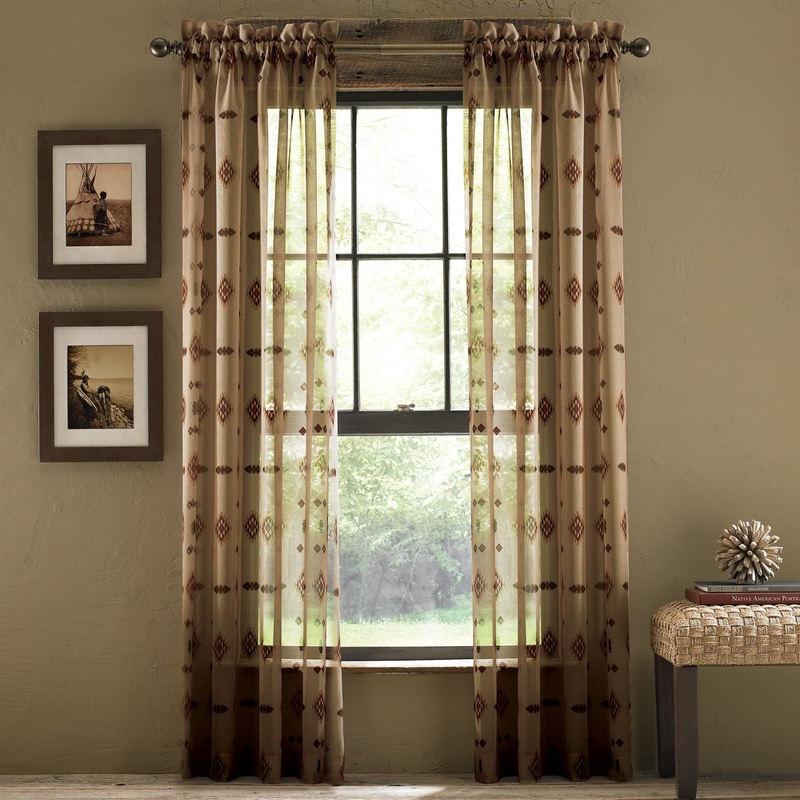 Installing blinds, drapes, and shades will reduce the amount of sunlight and heat that enters your home. Of course, these can be positioned in a way to let light and heat in only when you want it. Fluorescent light bulbs last 8-12 times longer than incandescent and with new daylight balanced models, these bulbs are a pleasure to have. Keeping your doors closed stops your cooling systems from cooling the entire house and interupts the flow of air, so open those doors! A lot of homes, especially older ones have vents in strange places like closets for instance. 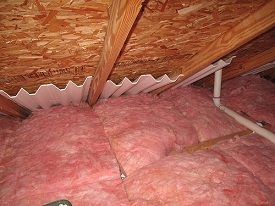 Go through your home and seal off any vent that is cooling an area that doesn't need cooling. Even spare bedrooms and little used rooms can be wasted vents; blocking these will save you money. 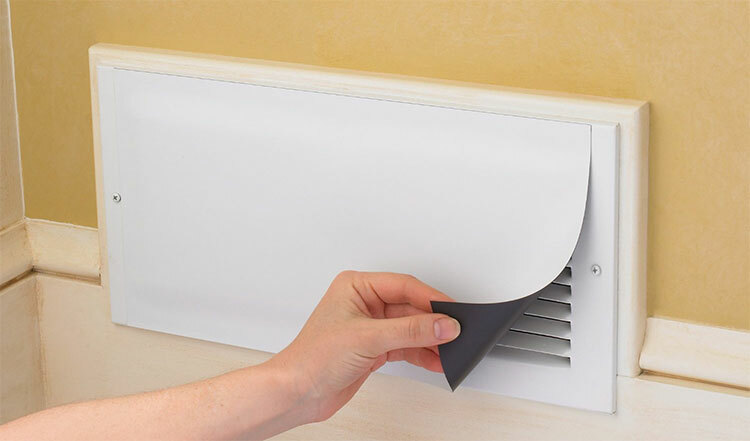 There are a large variety of covers out there, you're sure to find one that suits our vents. The federal government offers a ton of incentives for making energy efficient home improvements. Recent increases in incentives now allow for upto 30% of the cost of the home improvements, whether its for new windows, insulation, or air conditioning, upto $1,500 back into your bank account.